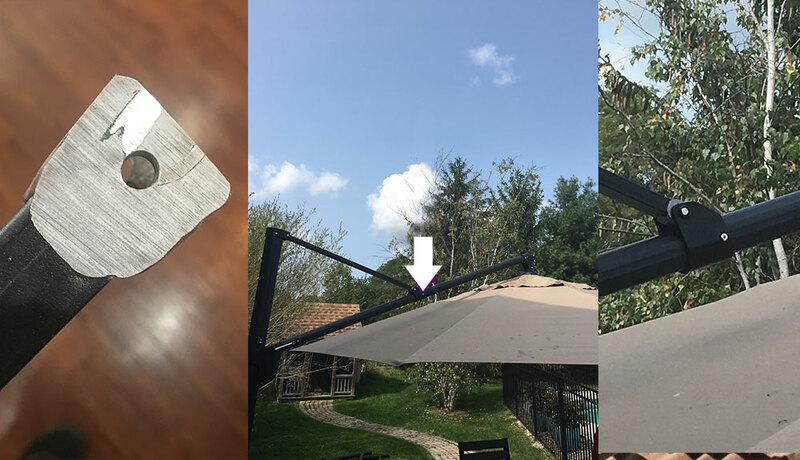 My husband accidentally left our very expensive umbrella up during a storm. The arm that attaches the umbrella to the post was ripped off. It was a case of replace the whole umbrella for about $1000 or figure out a way to repair it ( the company didn’t sell any replacement parts). As we were contemplating what to do I was working on my artwork with some Apoxie Sculpt and thought it just might work. I applied it on pretty thick, then used my belt sander to get the thickness right and re drilled the holes. Viola! It worked great and the umbrella is fully functional. Thank you Aves for the big savings!? I like to start my articles out with a little history and special details about the piece I’m working on. The answer to both questions was yes. This is a 40 year old broken sign letter “H” that needs repaired. It is approximately 12” tall and made of an 1/8” thick white(ish) plastic material. The sign company said this font is no longer available and the replacement cost was quite high to get a letter that didn’t even match! The gentleman turned to Google for repair material options and that’s how Aves products were found. After the repair process was discussed and he had mentioned he didnt have allot of time to repair this himself – I offered to save the guy both the time and money to do the repair in house. It looked pretty simple to do, and I was confident a full restoration could be done for 1/3 less the cost of the mismatching letter. A little over 2 hours of total working time (minus the curing time), and lots of photos to detail the process. different ways one could have gone about this repair, this is not the only way to repair this item with Aves® products (part of the real reason I use them is that they are so versatile!) it needed to look really good and match the plastic material it was made from so it had to be smooth, with a seamless transition, and minimal sanding to save time. your color so you have everything ready to pre-color or even avoid coloring if that’s an option….I thought for sure I would use Super White Apoxie Sculpt for its color and simply hand form & smooth it right onto the missing leg of the ‘H’ (I mentioned there were other ways and Aves product you could use to do a project like this) but I didn’t want to form it by hand and have allot of sanding, and more importantly I wanted it to be really light weight….. 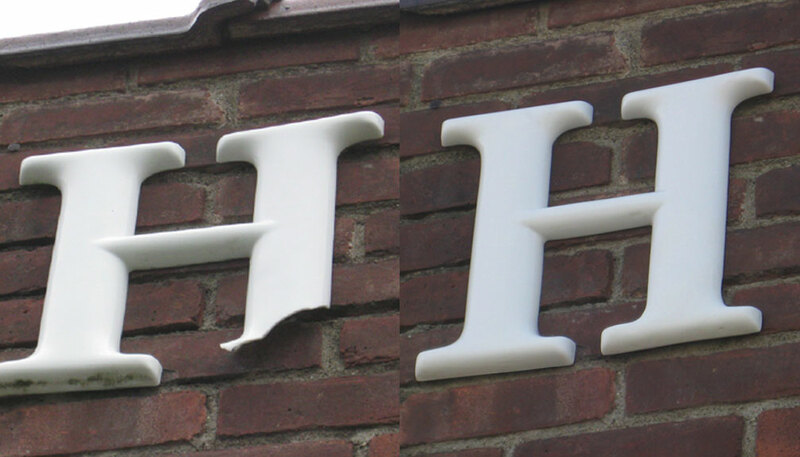 I decided to make a quick mold off the other side of the “H” – and recast it right over the missing part of the letter…..this is the perfect use for Aves® FIXIT® PASTE. 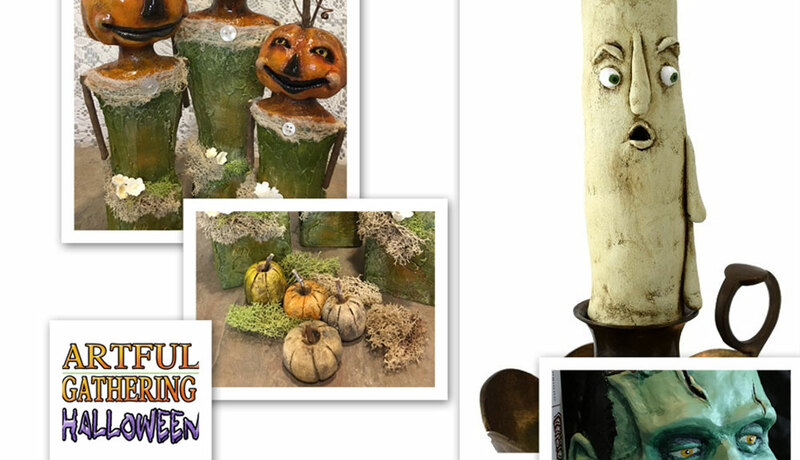 I used a product called Knead-A-Mold® (super cool product that you can use to cast just about anything in minutes, makes great texture flat stamps too if you have a texture your trying to replicate plus it works excellent with Aves® products, no release agent needed!) simply mix the 2 parts together, cupped it around the good foot of the ‘H’, waited about 10 minutes and that quickly I had a flexible mold that was ready to cast in. 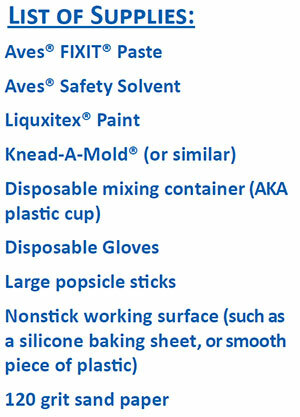 because FIXIT® Paste doesn’t adhere to this type of silicone/rubbery flexible mold. 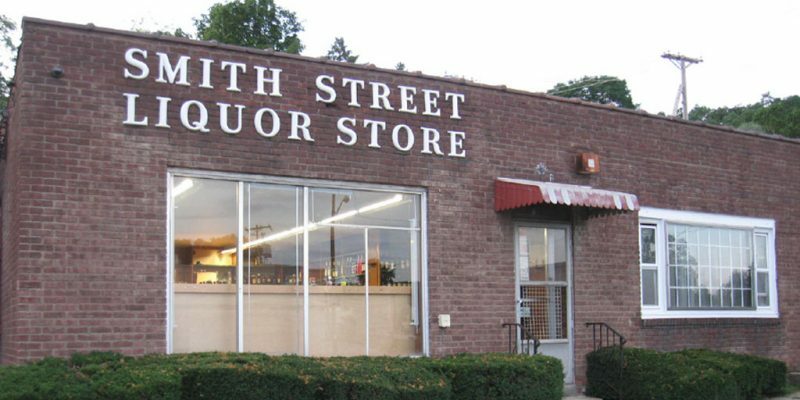 successfully restore this sign letter in short order. And that’s it! Hope you enjoyed this article. Until Next time – keep on designing, creating, building & restoring.